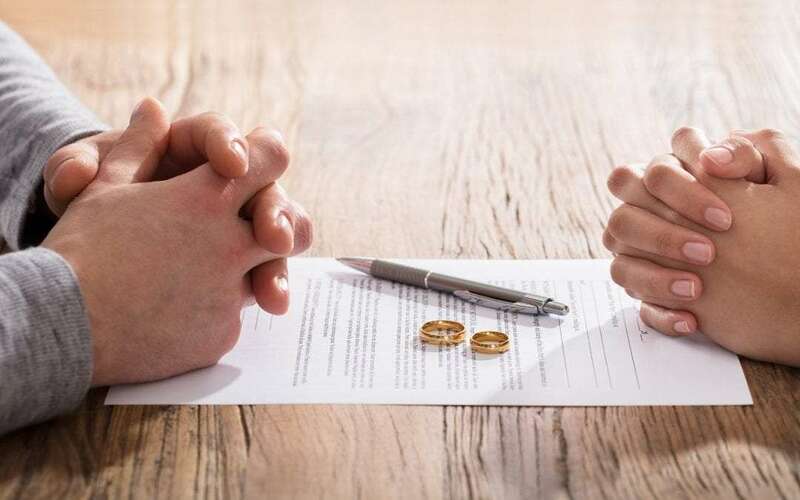 There many are different paths that lead individuals or couples to file for divorce. However, the State of Washington is a no-fault divorce state. 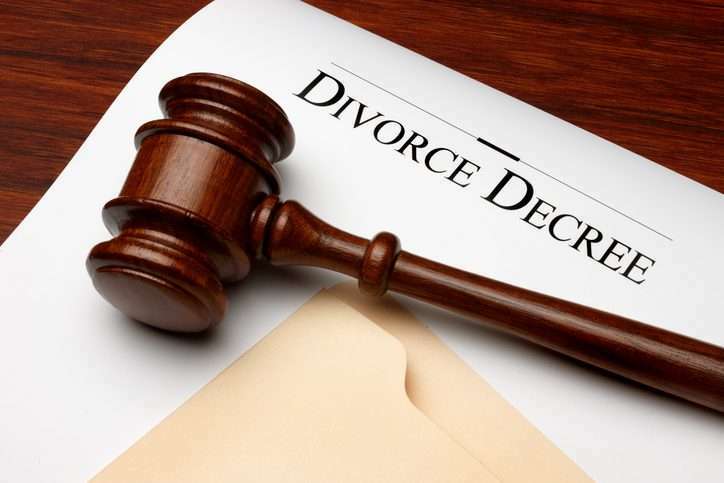 This means that the reason for filing for divorce is not taken into consideration during the process itself. Regardless of the path that initiates the process, there is a standard path for divorce proceedings. There are many roads that lead to adoption, from starting a family to a Step-Parent adopting their partner’s child. 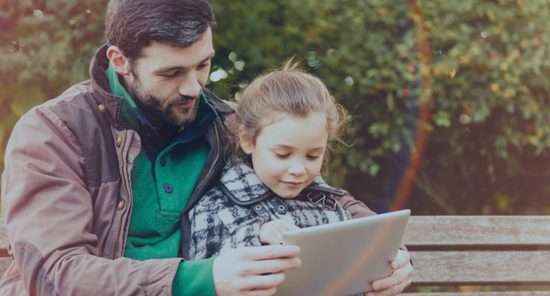 Regardless of how you arrived at adoption, It can be helpful to have an adoption attorney to help you navigate the process, from planning for adoption costs to working with adoption agencies. Choosing a divorce/Family Law attorney is one of the most difficult and important decisions you may ever make. It will likely come at a time when you and your partner have come to an impasse in your relationship and realize that the future health and happiness of your family is at stake. When child custody is contested, it becomes one of the most important aspects of any divorce case. 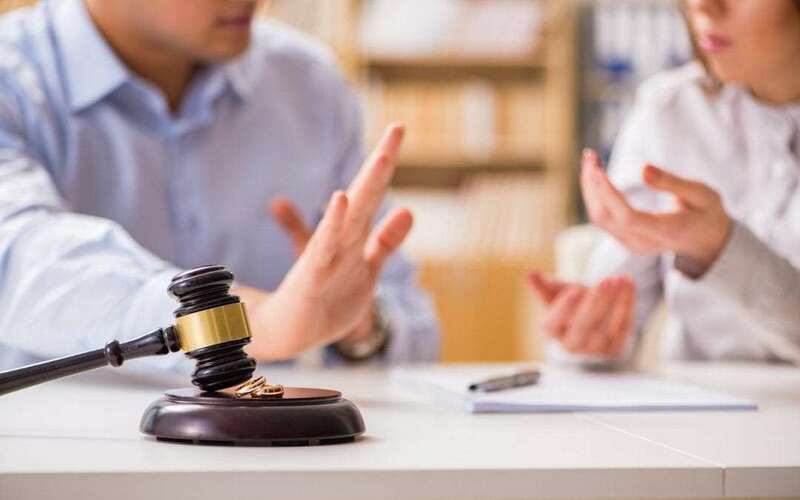 As this issue is addressed legally, it is vital to your case that you have a qualified, experienced attorney by your side. Divorce is a difficult and emotional time for every family. It is also a series of decisions, compromises, meetings, and finally, a court decision that will affect your life and your children’s lives very significantly for a long time. You’re unhappy and struggling in your marital relationship, and you’re looking for a solution. 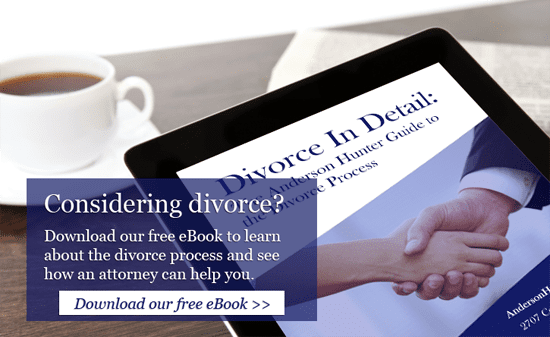 Divorce may be an option for you, but it is vital that you understand all of the legal, procedural, financial, and personal implications and issues related to your potential divorce.